Come along and join Sarah and Anne in a discussion about BSL (British Sign Language) for nature. Audience participation is a must and we guarantee that everyone will learn signs for at least one Orkney species! This will be a fun event and is open to all ages and abilities, and of course folk are welcome to arrive early or stay afterwards to enjoy their own wildlife viewing from the hide. Access to the hide does involve a walk of 600m over rough ground and car parking space is limited so lift-share where possible and please consider needs of the working farm at this site. 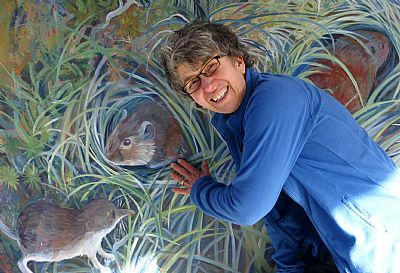 Join professional storyteller, Marita Lück, for an evening of enchanting tales about wildlife. 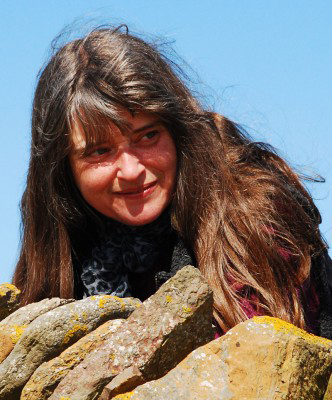 Marita has been regaling audiences in Orkney for over 20 years, and will take you on a storytelling journey of the natural world. Join professional storyteller, Marita Lück, to hear some enchanting tales about wildlife. Marita has been regaling audiences in Orkney for over 20 years, and will take you on a storytelling journey of the natural world. The storytelling sessions are free and will take place in the Mesolithic Room. 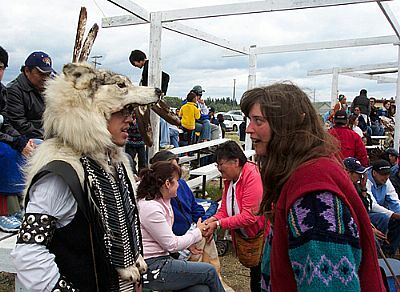 Normal fees apply for the full Tomb of the Eagles experience.